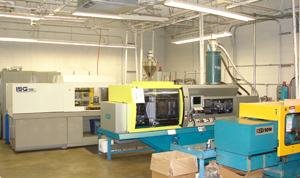 At South Jersey Precision our molding capacity ranges from 30 ton to 200 ton with Barrel Shot sizes ranging from 2.3 oz to 19 oz large and short runs, Insert Molding. 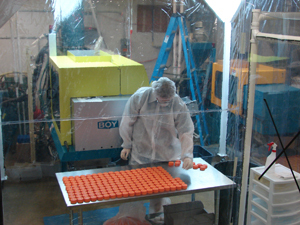 South Jersey Precision Clean Room manufacturing for healthcare molding is available in our class 10,000 clean room with autobagger packaging. 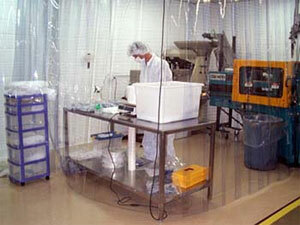 Our 8' x 10' class 10,000 Portable Clean Room allows us to manufacture over our 200 ton and 100 ton presses.